Aliens almost definitely exist. At least, that's what two astronomers told Congress this week, as they appealed for continued funding to research life beyond Earth. According to ABC News, Dan Werthimer, director of the SETI [search for extraterrestrialintelligence] Research Center at the University of California, Berkeley, told the House Committee on Science, Space and Technology Wednesday that the possibility of extraterrestrial microbial life is "close to 100 percent." "In the last 50 years, evidence has steadily mounted that the components and conditions we believe necessary for life are common and perhaps ubiquitous in our galaxy," said Werthimer in his written testimony, adding: "The possibility that life has arisen elsewhere, and perhaps evolved intelligence, is plausible and warrants scientific inquiry." 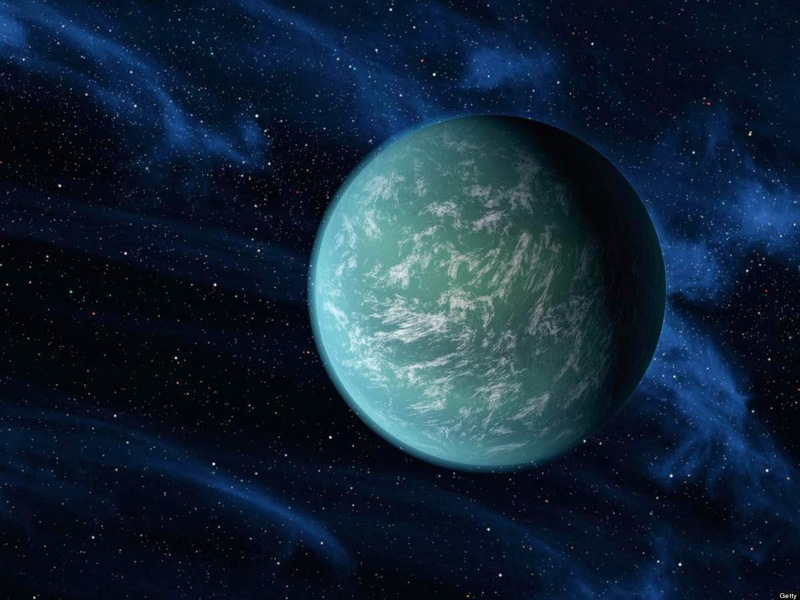 Werthimer's colleague Seth Shostak, a senior astronomer at the SETI Institute, also told Congress that he believes our chances of finding extraterrestrial life are high. This isn't the first time in recent months that Congress has held a hearing on aliens. In December, the Science House Committee held a two-hour hearing about the ongoing search for extraterrestrial life. The Wire said at the time that the hearing was the "best thing Congress [had] done inmonths."